TORONTO (Oct. 6) — Hey, no one said this was gonna be easy. It is a wonderful and rather uncomplicated time to be a fan of the improving Maple Leafs, whose youngest and most–dynamic players are skating under entry–level salary restriction. 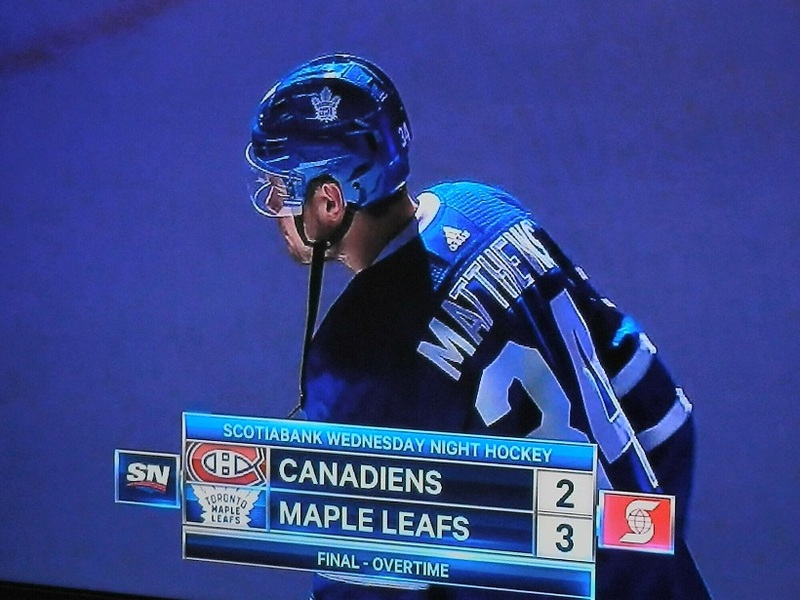 None of Connor Brown, Zach Hyman, Nikita Soshnikov, Nikita Zaitsev, William Nylander, Mitch Marner or Auston Matthews can cash in until next summer at the earliest; Marner and Matthews not until the summer of 2019. So, enjoy this quasi–honeymoon, for the Leafs will have to become creative with their roster by the turn of the decade. Lots, of course, can — and likely will — happen between now and the 2019–20 season… some of it unforeseen. Under the category of “unforeseen”, as you know, were the free agent acquisitions of Patrick Marleau (in 2017) and John Tavares (last July). 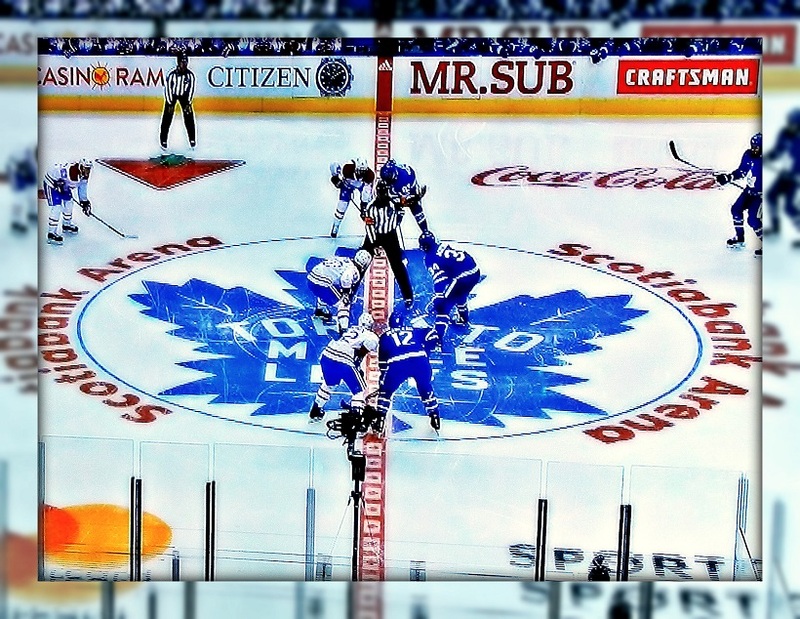 Each contributing to the unanimity that the Maple Leafs are now a Stanley Cup contender. Both, however, muddling the salary–cap issue that was sufficiently complex with Nylander, Marner and Matthews. The former, selected ninth in the 2014 National Hockey League lottery, is the first casualty — still unsigned and absent as a restricted free agent on the opening weekend of the NHL schedule. Somehow, general manager Kyle Dubas must cram the contracts of Nylander, Marner, Matthews, Tavares and Marleau under next year’s cap figure, while determining where Jake Gardiner, Par Lindholm, Kasperi Kapanen, Andreas Johnsson, Igor Ozhiganov, Josh Leivo and Garret Sparks — all on the current 23–man roster and all needing to be re–signed before next season — rank in the financial pecking order. Again… no one suggested it was gonna be easy. On Wednesday, club president Brendan Shanahan used a media platform to petition his young phenoms — suggesting they all consume less of the money–pie in the interest of continuity. “If we stay together, selflessly, we can win,” (I paraphrase). Sound strategy, but rather Utopian. Nylander, for example, contends he is worth $8 million per season in a lengthy arrangement — terms he would likely score with any of 20 NHL rivals. For the Leafs, however, that figure is too rich. 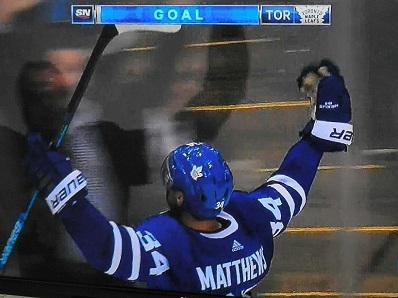 What if Matthews and his agency, the Orr Hockey Group, asks for $12 or $13–million per year? 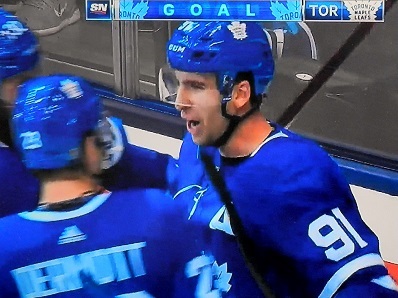 And, Marner, having threatened 100 points this season, requests another 10 or 11? Tavares consumes $11 million in cap space and Marleau is guaranteed through next season at $6.25–million, a comparative pittance. Then, there’s the seven aforementioned roster players that need to be secured before the puck drops next October. And, you wonder why Shanahan is pleading. The problem for the Leafs is that none of the core components should pursue a nickel less than market value. Why would Nylander, Marner or Matthews settle for a “team discount” when factoring in the perilous nature of their jobs? NHL careers aren’t guaranteed beyond the next game. Already, Matthews has experienced concussion issues — which everyone understands, today, are compounding. Brain injuries don’t go away; they accumulate. Each event is more dire than the last. Ultimately, the most–promising careers can be aborted (ask Eric Lindros, Paul Kariya, Nathan Horton, Marc Savard and others). So, why wouldn’t Bobby Orr and Matthews demand at least market value? Same for Marner. And, Nylander. If a knucklehead like yours truly understands all of this, we must presume that Shanahan, Dubas and Co. have formulated a plan — the beginning of which results in Nylander’s early–season truancy. The slick Swede will likely show he’s worthy of an $8 million stipend; in fact, as time moves on, such a figure could prove economical to the Maple Leafs. At the moment, however, there isn’t enough money in the till to assuage young Willie and his financial peons. It should not, however, cajole him to accept a smaller piece of the pie. Which is why the current Leafs (as I wrote last week) are almost–certainly not the future Leafs. Were I Dubas, I’d be actively seeking a trade partner for Nylander. Among the Big 3 draft gems, he is the most–expendable; the Leafs simply cannot afford his long–term request. There are any number of teams that would pay Nylander market value and Dubas could procure some much–needed depth behind center–ice. Whether or not you like it, this is the sort of call the Leafs have to make in order to retain the core of Tavares, Matthews and Marner. Other hard decisions will follow. Is Nylander really prepared to lose a season at age 22? Not sure the Leafs have to rush this. Let’s see what happens as we start to get closer to the December 1st deadline. Also, teams may try to lowball the Leafs in a trade knowing this situation. I don’t want to see a Hall/Larsson type of trade. It needs to be a very solid D that has more upside than a Larsson. The way to make him fit under the cap this year is not to sign him until later this fall. Next year he will fit at $8 million because Marleau will be gone. He’s somewhere between the fourth and eighth best player depending on where you rank Kadri, Reilly, Marleau and Andersen. So let him sit for a while to make the numbers work. Nice to see you posting, Mr. Berger. Given the chance, one of Johnsson or Kapanen should be able to replace him well enough on the wing, while a trade would garner much-needed defensive help. The way forward is becoming clear. If Nylander wants to be a long-term Leaf, he will have to accept less than he is presently seeking. I do disagree, however, with your take on The Big 3 needing to receive market value. First, were they not to receive market value, they would still be set for life regardless of any future injuries. It’s the lesser lites for whom market value is important for their financial well-being; men who might only play 4-5 years, who don’t command millions, or tens of millions of dollars etc. In fact, the salaries of superstars leave less for these types of players. especially with Mathews doing well without him on the wing (albeit after the pre-season and only one game). I’m still not sure Nylander will get his $8 million stipend with any other team.